The TWN4 Palon Compact is a versatile OEM PCB for integration into third-party products and devices. It supports enhanced interfaces, especially RS-485. The new compact PCB module inherits all advantages and integrated tool support of the ELATEC TWN4 family. Although it is a general-purpose device, it is optimized for time attendance and access control. TWN4 Palon Compact is a multi-technology reader/writer family supporting almost all 125 kHz / 134.2 kHz and 13.56 MHz contactless technologies, including NFC. RS-485, RS-232, Wiegand, Clock/Data and USB are standard interfaces. Optionally, OSDP protocol is supported. On-board antennas for HF and LF allow excellent contactless performance. An integrated Bluetooth Low Energy (BLE) module supports a broad range of mobile ID and authentication solutions as well. 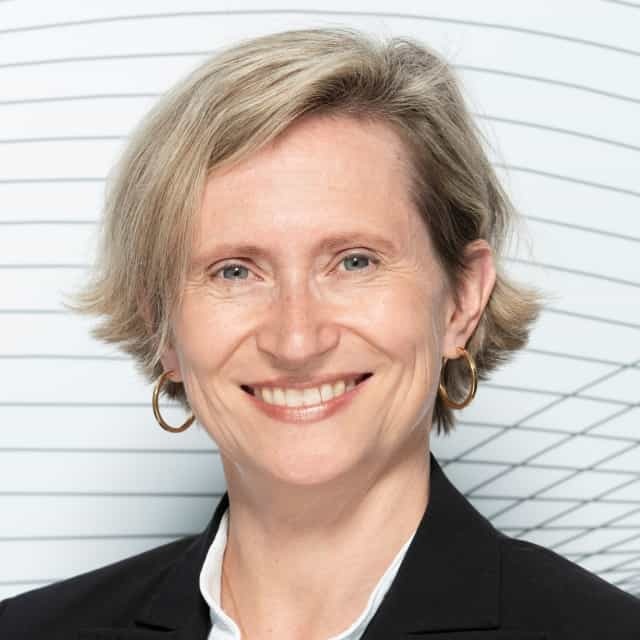 Efficiency improvements, increased flexibility and improved competitiveness – these are the factors that have produced business success in globalized markets since before the digital transformation even began. This is where ELATEC comes in. Our solution architectures are sector-independent and our intelligently integrated RFID technology (Radio Frequency IDentification) helps companies tap into new potential. 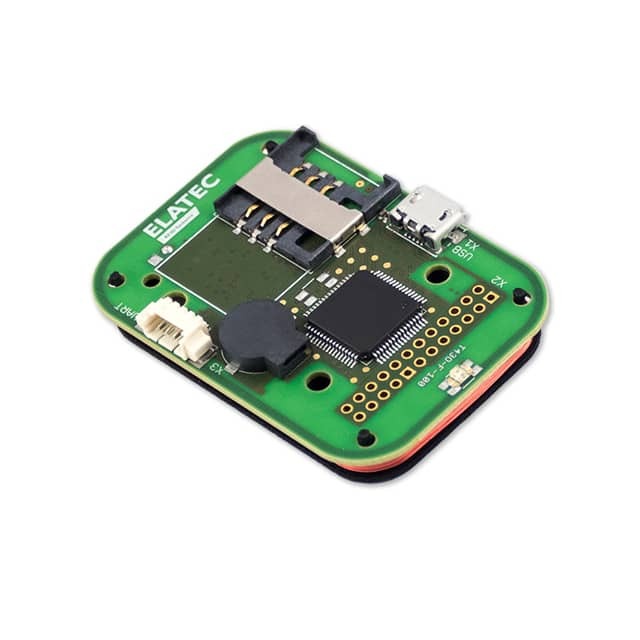 As one of the world’s market leaders, ELATEC is a driver in innovative application areas such as the wireless Internet of Things (IoT). 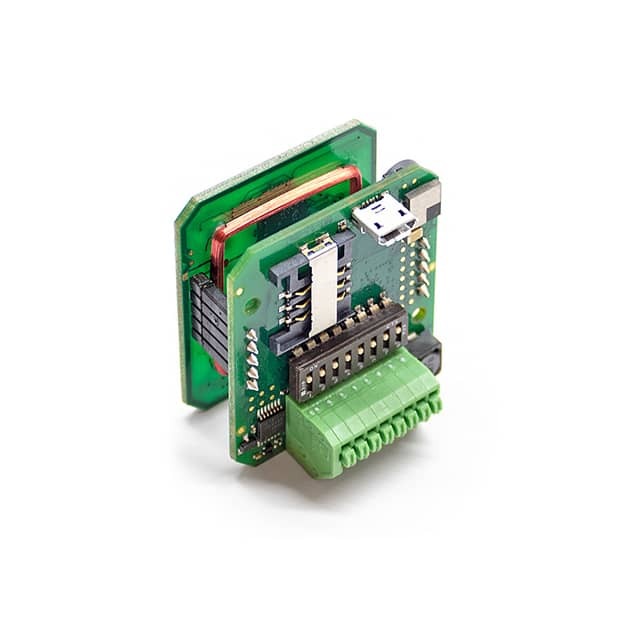 The company's primary areas of expertise are the development, sale and service of short-range contactless reader/writer modules (RFID, NFC, Bluetooth) and contact reader/writer modules (smartcards). Founded in 1988, the company employs around 100 people at 14 locations worldwide and is headquartered near Munich. Many perspectives – one key ! ELATEC presents innovative RFID solutions for complex challenges. ELATEC gives visitors to embedded world an insight into its latest product developments. The broad product range supports companies in the digitalisation of authentication solutions. In various areas such as access control, time attendance, secure printing, or cash register systems, customers have already achieved decisive advantages. The customer’s trust is also based on the record growth from last year and the good forecasts for 2019. Growing Market for RFID Products Thanks to rising global demand for ID applications, the German RFID specialist Elatec is enjoying rapid growth. The developer and manufacturer known for its flexible multi-standard RFID readers will experience another record year in 2018, increasing its sales by more than 25 percent. With branches in Europe and North America as well as the subsidiary in China that opened in 2018, the company is successfully expanding around the world. At the same time it is strengthening its in-house team with Thomas Graf’s appointment as CFO where he will join RFID pioneer and CEO Stefan Haertel in management. New Universal Reader for Time Management and Logical Access Applications Elatec is proud to present the TWN4 Palon, a new addition to the popular TWN4 line of multi-standard RFID readers. As a compact OEM module, the TWN4 Palon is ideally suited for integration into devices and behind front panels. A variety of interfaces, including RS232, RS485, Wiegand, and Clock/Data, are supported. 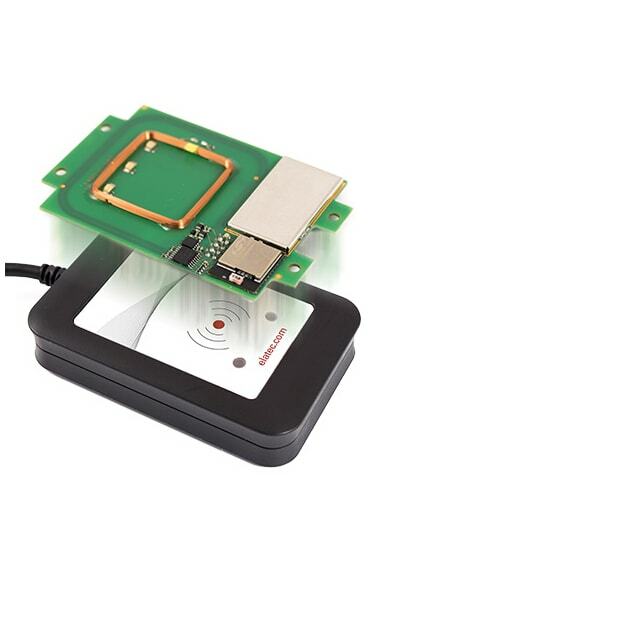 A wide set of tools makes it easy to configure the RFID reader for time management, logical access, and authentication applications. October 30-31, 2018 – Booth 24 – Frankfurt/Darmstadt, Germany We will be present as exhibitors at Europe’s largest RFID and Wireless IoT event. There, along with other products, we will introduce the TWN4 Palon – a compact reader that can be built into devices and hidden in front panels. The Palon supports all TWN4 functionalities, including BLE. Another highlight at the booth: The Upgrade Card. An upgrade to a wide array of supported technologies can be carried out quickly and without the need for additional tools or special know-how. What is unique is that the customer only pays for the functions that they actually need for their processes. This increases flexibility while simultaneously reducing costs and integrating complexity. Multi-Standard RFID Reader for Efficient Upgrading Elatec, the experts in RFID, are proud to present the new TWN4 USB Front Reader, another version of the company’s successful TWN4 MultiTech 3 BLE model. 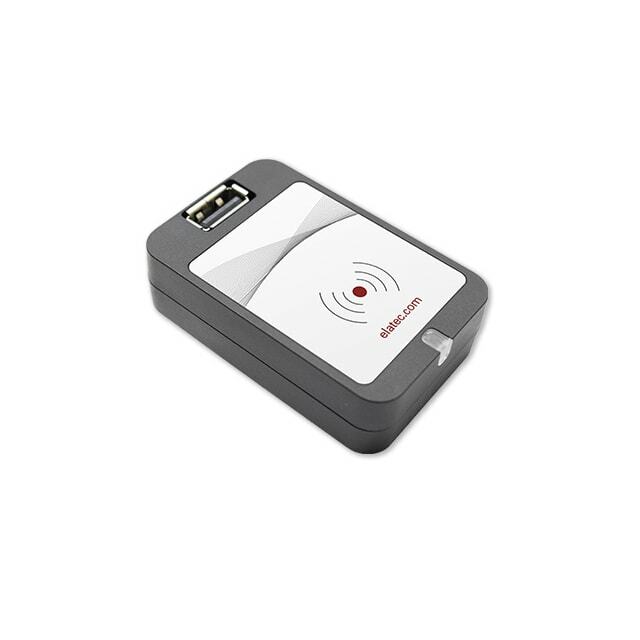 This new RFID reader can be plugged into any device using an easily accessible USB connection in order to quickly and easily set it up for an authentication solution. It is perfectly suited for applications in secure printing and authentication, as well as computers, industrial machines, or medical devices. The TWN4 USB Front Reader supports all of the common RFID standards in the frequency ranges 125 and 134.2 kHz as well as the 13.56 MHz band, doing this in the skilled tradition of Elatec RFID readers. Additionally, it can also support BLE and NFC and mobile solutions for iPhones and Android smartphones.